Blac Chyna poses with her kids for first family portrait and it's adorable. 25. 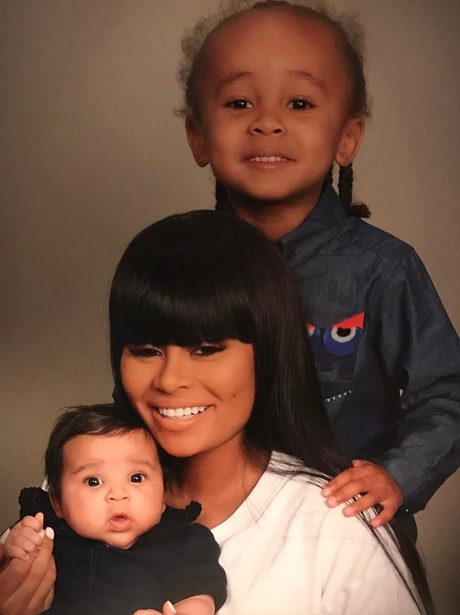 Blac Chyna poses with her kids for first family portrait and it's adorable.